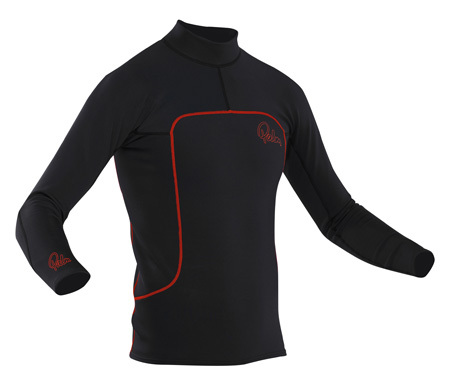 The Kaituna neoprene top from Palm is specifically designed for paddlers. Its claims to be the perfect wet insulation neoprene top, made from stretchy neoprene bonded to a soft thermospan liner, giving outstanding thermal properties, comfort and freedom of movement. 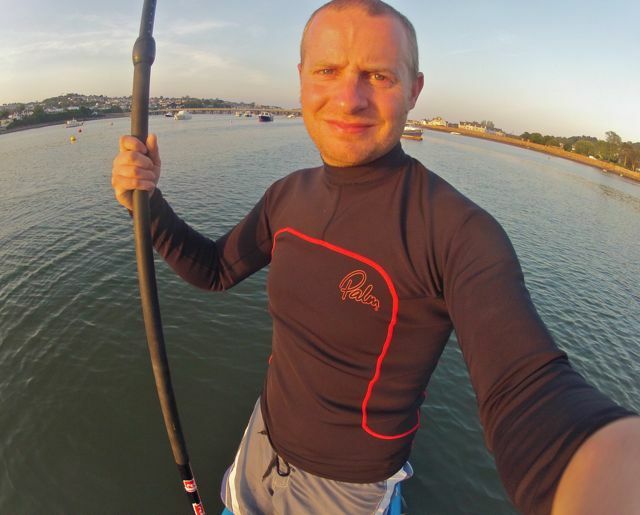 I decided the best test for this top would be on our Source2Sea trip, 175 miles paddling on an Stand Up Paddleboard (SUP)!So how would this top perform for SUP?! Design: This top has been designed with paddle sports in mind. It has been specifically cut without underarm seams, and the seams that are on the top are flatlocked. There is a soft thermospan liner for comfort, lifted collar to prevent chafing and a dropped rear hem to help stop the top from rising up your back. Materials: The Kaituna top is made from NeoFlex 0.5mm 4-way-stretch neoprene with a Thermospan liner for comfort and moisture wicking. It feels very comfortable when on and non restrictive. Fit: The material stretches well on this top and allows it to sit and fit around your body and prevents air pockets or areas of loose fit where water could collect and cool the body quickly. Much like a wetsuit, a bad fit can make you cold very quickly, so this was a real plus with this top. Rubbing: I actually thought that due to the distance we were traveling on our trip, that wearing a tight fitting top, especially around the shoulders and armpits, would probably rub or chafe after a while. In fact I didn’t have any at all, even on our longest day of 9 1/2 hours of paddling I had no irritation. 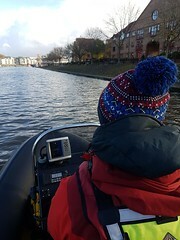 This is down to the fact that its been designed with paddling in mind, so its been cut with no underarm seams, the flatlocked seams and the thermospan liner. Moisture Wicking: We had a few hot days on our trip, leading to a fair bit of sweating, and even after a full day, I didn’t feel damp. Feeling dry and warm when we stopped was a huge benefit! On the flip side when the weather cooled, I felt warm and fairly well protected against the cold wind. Value for money: This top has a RRP of £49.95 which sounds a little steep, but for the amount of different scenarios you can use this top, its the only one you really need! Conclusion: I had my doubts about this top when I first put it on as I has had similar tops rub in the past. I couldn’t have been more pleased about the performance of this top, in the heat of the day it helped keep me cool, dry and protected from the sun, on the cooler and wetter days it kept me warm and comfortable. The material stretched well, making paddling easy and unrestricted. I have also worn this the top under a wetsuit and really looking forward to seeing how it performs in the cold winter days! 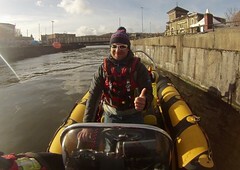 Over all a really well made and designed top for paddling sports and ideal for SUP!